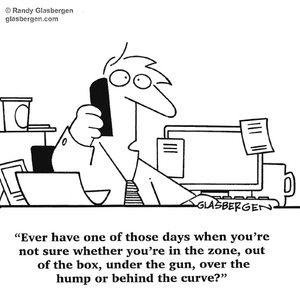 Health in the workplace is BIG in management circles. And why not, when health care costs consume over 50% of corporate profits. Yikes. Innovative organizations are thinking differently about the health and wellness of their employees and families because healthy and happy employees are more loyal and productive. Health is a Habit is a new book written by Wheel Media client Julie Massey, a health care consultant and author from Knoxville. She’s taken a smart approach to an employee manual for wellness, keeping the message short and practical. 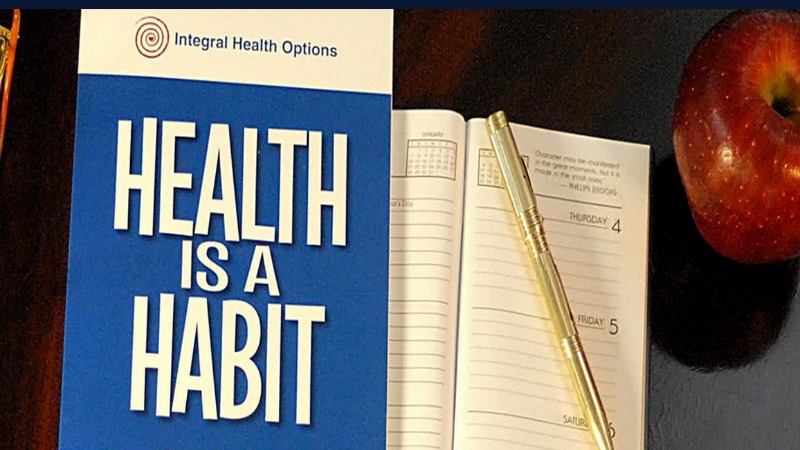 Health is a Habit is an unpretentious workplace wellness book; an accessible read that raises awareness about how nutrition, exercise, dental care, sleep habits, smoking, addiction, and stress management impact health. Following Julie’s lead on simplicity and affordability, we created a compelling website optimized for mobile that tells a clear and effective story. Employee health costs time and money, and organizations need simple and affordable tools to inspire their people to make healthy changes. Early feedback from human resource professionals is glowing, and Ms. Massey is taking orders from corporate clients on her site. Learn more at healthisahabit.net, and be well!